WWE wrapped up the long and exhausting European tour today with the final two shows in Zurich, Switzerland, and Nuremberg, Germany. 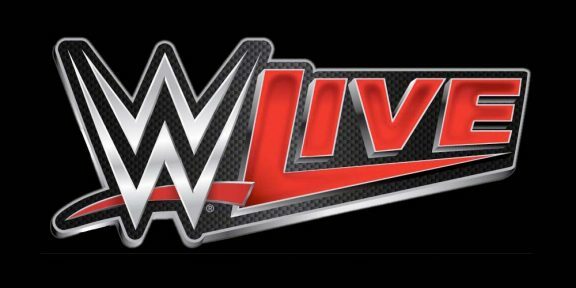 This year’s tour took WWE Superstars and Divas to 11 different countries for 21 different shows all in a total of 11 days. Television tapings were also held overseas, this time in London, England. It was a successful tour in terms of attendance as the company managed to sell out most of the shows, especially those headlined by John Cena. Everyone will be flying to Albany, New York, for Monday’s Raw. After Smackdown tapings on Tuesday in Providence, Rhode Island, there will be no other shows until the Extreme Rules pay-per-view on April 26. WWE Superstars and Divas have been going on pretty much full speed ahead since WrestleMania week so the four days off will be welcomed!